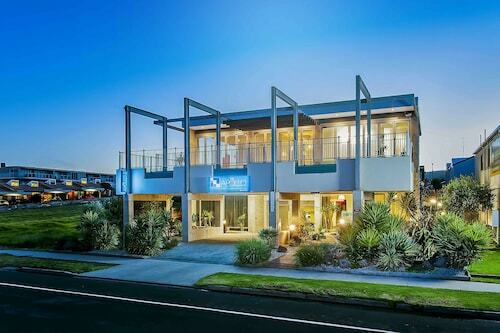 The apartments were a short walk to restaurants, shops and all facilities in Apollo Bay. 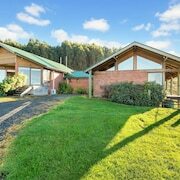 Equidistant to Lavers Hill and Apollo Bay for entertainment, activities, restaurants ,supermarkets, etc. 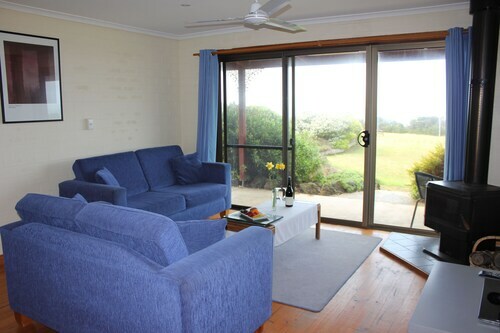 Only a few minutes from Apollo Bay and all the attractions it has to offer. Port Campbell is much smaller and quieter than other popular beachside getaways such as Lorne and Apollo Bay, yet still maintains a good holiday atmosphere. Appliances such as a hairdresser and rice cooker, as well as friendly and helpful staff, everything looked like it was in brand new condition. Just a short walk to the beach and shops. The lady at the reception recommended the nearby lookout which was really really good! 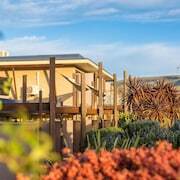 Where to stay near top Apollo Bay attractions? 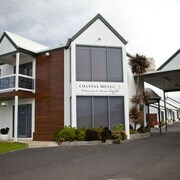 What kind of hotels are in Apollo Bay? 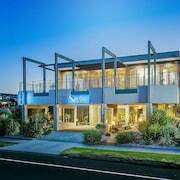 Which hotel chains are in Apollo Bay? Travelers to Apollo Bay give high marks for the beaches. Tourists can also enjoy so much more including its parks. 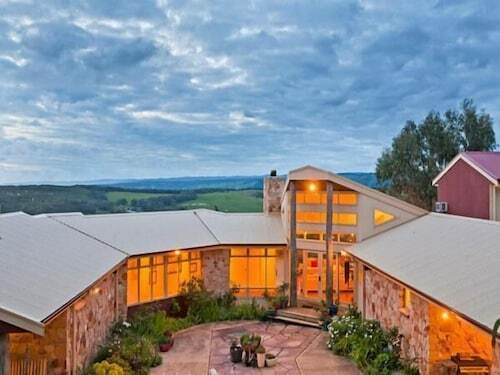 A top sight in the city is Great Otway National Park. 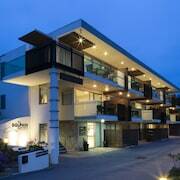 In Apollo Bay, there are 50 hotels and other accommodations to choose from. The city's natural setting is picturesque, including the beaches and such places to visit as Great Otway National Park and Great Ocean Road Visitor Information Centre. 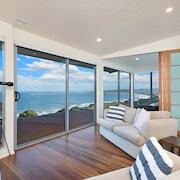 A couple of additional sights to add to your agenda are Apollo Bay Harbour and Marriners Lookout. 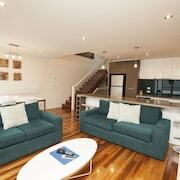 Beeches By The Sea - Amenities at this 4.5-star apartment include free WiFi and free parking. It's a favorite with Expedia travelers for its beach locale and helpful staff. 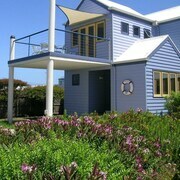 Captains At The Bay - Our customers like the breakfast and helpful staff at this B&B. With a stay at this 4.5-star bed & breakfast, guests can enjoy access to free breakfast and free parking, along with free WiFi. 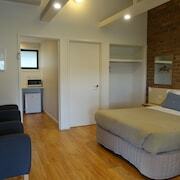 The Dolphin Apartments - This 4.5-star apartment features free WiFi, free parking, and a fitness center. Expedia customers like its family-friendly amenities and helpful staff. 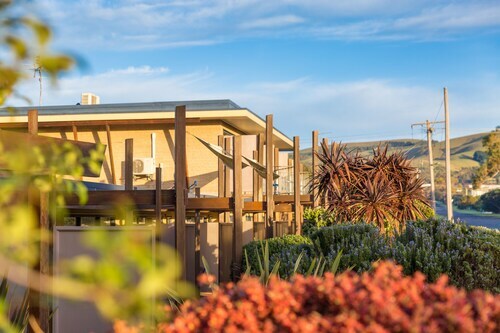 Hugging the southern coast of Victoria, Apollo Bay is home to the best of land and sea. Thanks to its prime location at the foothills of Otway Range mountains, visitors can easily venture into the nearby forest and take in breathtaking waterfalls, enjoy a mountain biking excursion, and marvel at the fireflies at dusk. Owing to its position alongside the ocean, Apollo Bay is also rich in opportunities for kayaking, surfing, boating and more. Whether your holiday is with family, your significant other, or some friends, you can find plenty to do here. 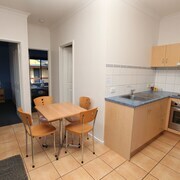 Apollo Bay accommodation can meet any budget or travel style needs. 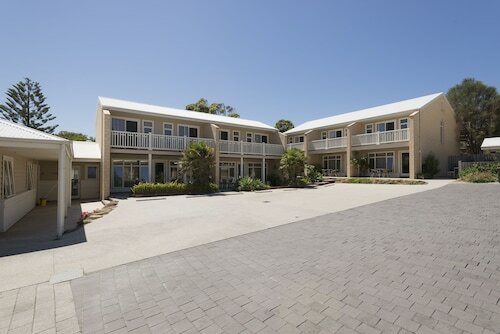 From quaint inns with coastal views to full equipped apartment-style accommodation, Apollo Bay hotels will make your holiday comfortable. 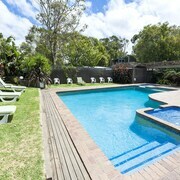 Let us here at Expedia.com.au, the travel experts, help you narrow down your hotel choices and book a great hotel deal. 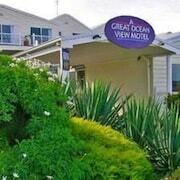 Apollo Bay is located on Victoria’s scenic route along the coast, Great Ocean Road. If you choose to reach the area by car, this translates to plenty of panoramic views as you journey south. You can also get to Apollo Bay by train or bus. The nearest airport is the Melbourne International Airport (MEL), which is just under 200 kilometres from the Apollo Bay area. Pack your hiking boots, your best bather, and your enthusiasm before you head off to Apollo Bay. Whether on land or sea, this charming seaside town will deliver a holiday to remember. 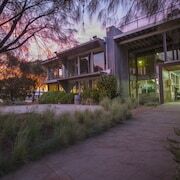 Make your holiday even better by booking your accommodation in Apollo Bay, VIC with Expedia.com.au, where our passion for travel is unparalleled. Your next adventure out there starts right here on Expedia! 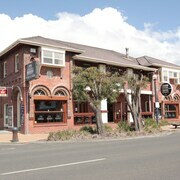 What are the most popular hotels in Apollo Bay? 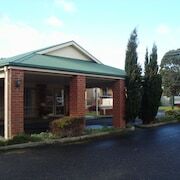 Are there hotels in cities near Apollo Bay? 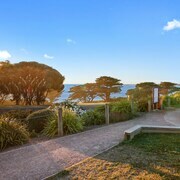 Explore Apollo Bay with Expedia.com.au’s Travel Guides to find the best flights, cars, holiday packages and more!